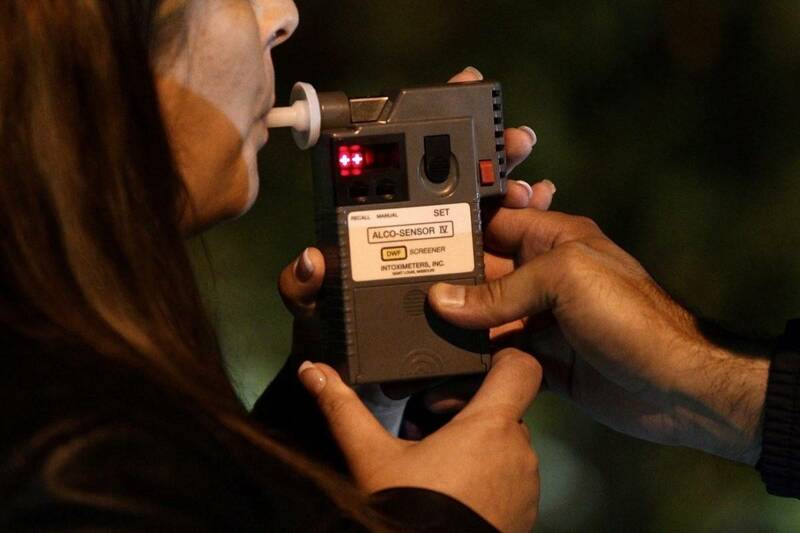 Strict drinking and driving laws lauded for halving death rate over 30-month period. Jul. 16, 2013 12:00 p.m.
Often we hear people complaining about the justice system, how our laws are ineffective, lax or cumbersome. Often they are right. But sometimes a law comes along that really creates substantial change in society, and rightfully deserves recognition for helping to protect citizens of all stripes. Such is the case with B.C.’s drinking and driving legislation, which is among the toughest in the country. Statistics on the first 30 months of the province’s immediate roadside prohibition program indicate the drinking and driving death toll has been cut in half. That equates to 143 lives saved. Think of the ripple effects — that’s 143 families that have not been ripped apart by tragedy. That’s 286 parents who have not lost their son or daughter. That’s countless family and friends who are not in mourning. That’s 143 fewer impaired drivers that must wind their way, at taxpayers’ expense, through the justice system. Not only has the B.C. program proven successful in their province, results like these are making it harder for other jurisdictions to ignore. It’s pretty hard to reject a policy that has kept 143 additional people alive. Other Canadian provinces are now looking at similar laws, and would, hopefully, also see their impaired driving fatality rates cut in half. This confirms that more British Columbians are taking the law seriously and ensuring they are sober when behind the wheel.